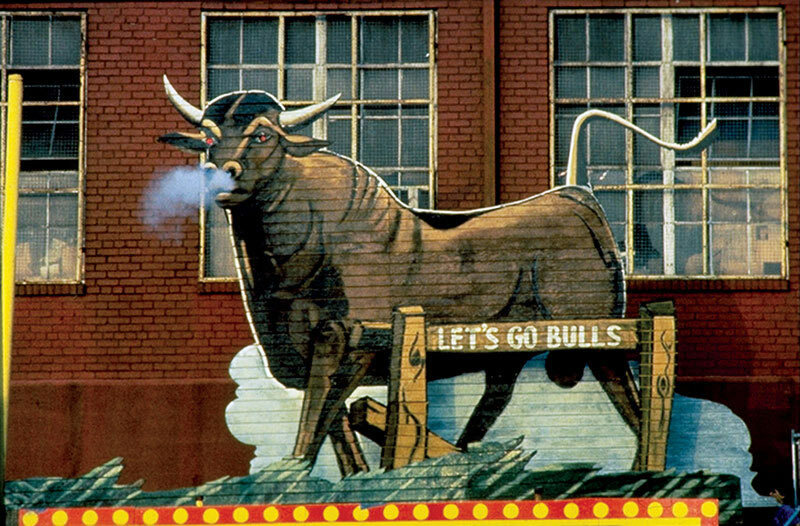 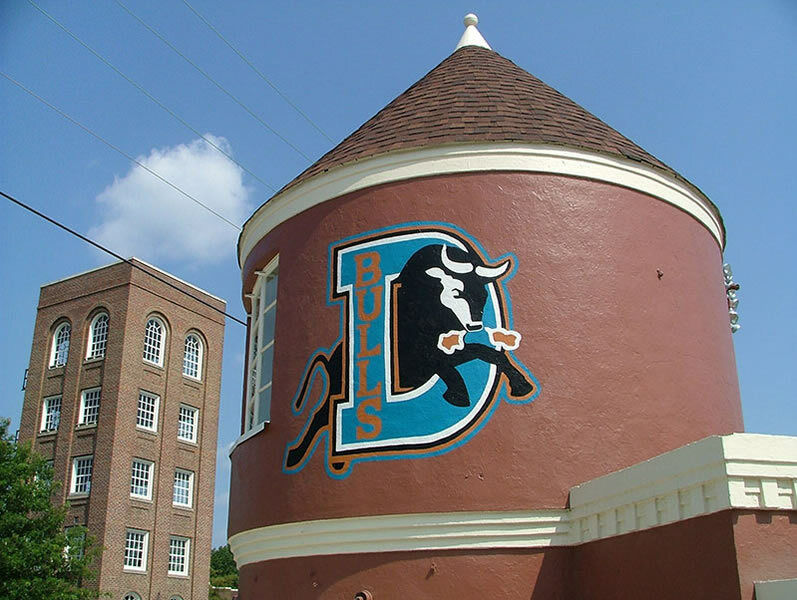 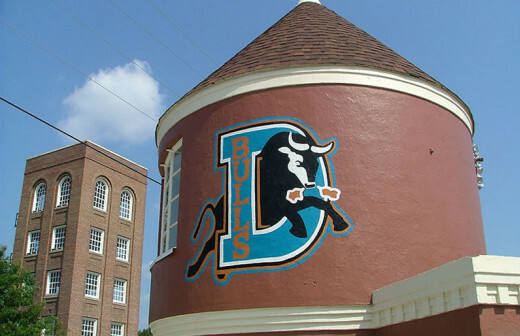 Originally named El Toro Park when it was first built in 1926, the Historic Durham Athletic Park served as the home of the Durham Bulls for almost 70 years, and was a film location for the movie Bull Durham. 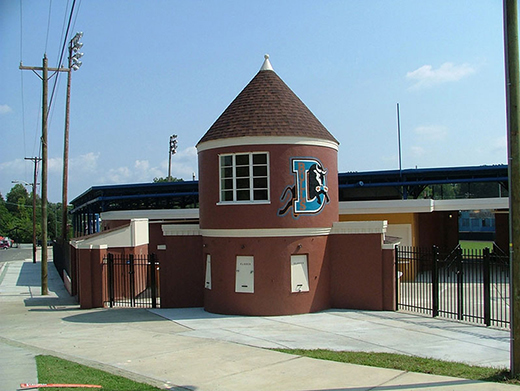 In 1995, the team moved to the Durham Bulls Athletic Park, a mile south, but this field is still maintained as the home of the NCCU baseball team and is available for rentals for special occasions. 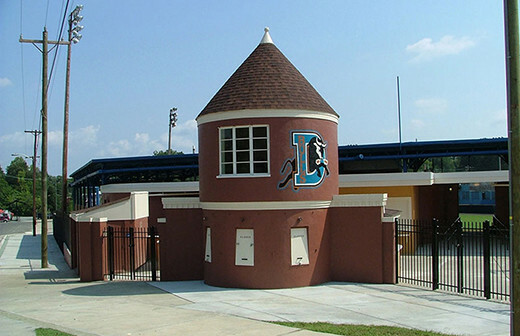 The park is a short walk from many of Durham’s great visitor draws including the Central Park dining and entertainment district.